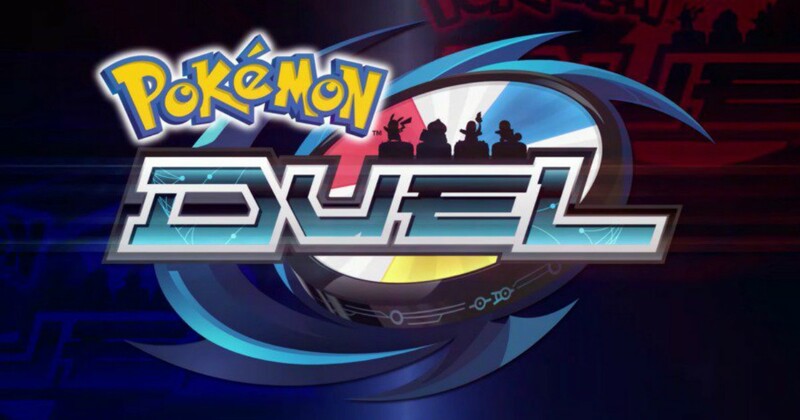 Pokémon has just found a fresh new wind with its latest instalment, in the form of a duelling game simply titled Pokémon Duel. Unlike its astronomically successful predecessor Pokémon Go, or the previous incarnations on your GameBoys, Duel is based on an entirely different premise. In this game, there is no end goal to “Catch em all!”. Instead you’ll be playing in a strategy game that looks similar to Chess. If your chess pieces were Pokémon, of course. The aim is simple. 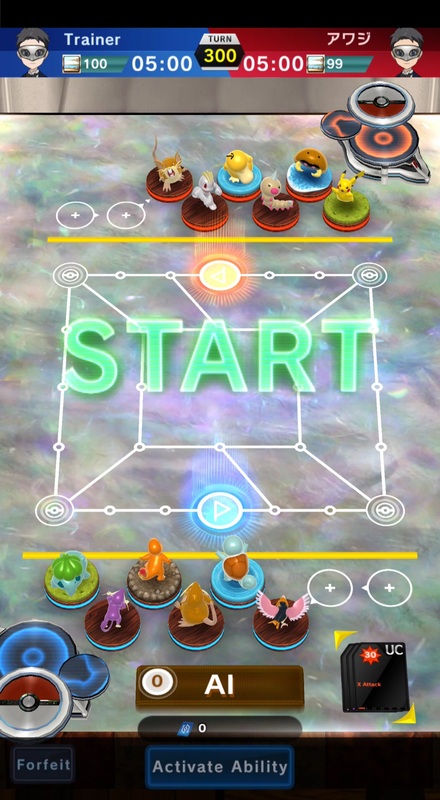 Each player has 6 Pokémon and will be going up against other players to conquer a spot on the opponent’s side of the board. Players have to both be on the offence (to capture the opponent’s board) as well as the defence (in defending their own board). As you meet your opponent’s Pokémon along the way, that’s where the duel comes in. The game is not by Niantic of Pokémon Go glory, but was instead developed by HEROZ. Although it was just released in English a day ago, it has actually been out in Japan for about a year, originally under the name Pokémon Comaster. And according to app rankings on App Annie, has always numbered amongst the top of the game lists for Japan. And this newest Pokémon game is now also available in Singapore. Despite the potential that it has to go big overseas, Pokémon Duel was released to surprisingly low fanfare. Unsurprisingly though, given the fame of the franchise, there is already a surge of game reviewers testing it out. Will it reach the same level of success that Pokémon Go managed to garner in Singapore? I don’t think so. This game involves a healthy amount of battle strategy as you’ll have to figure out a way to best utilise the Pokemon you have against what your opponent has. Pokémon Go managed to pull together such a massive amount of success because it was simple, and did not require much instruction to enjoy. But other than that, the game does not offer much in other areas of strategy and wit. Duel, on the other hand, does. I do recommend that everyone tries it out. It puts an exciting and fresh spin on the Pokémon game and unlike the mindless catching style that underlies Pokémon Go, requires a good amount of investment and thought to it. 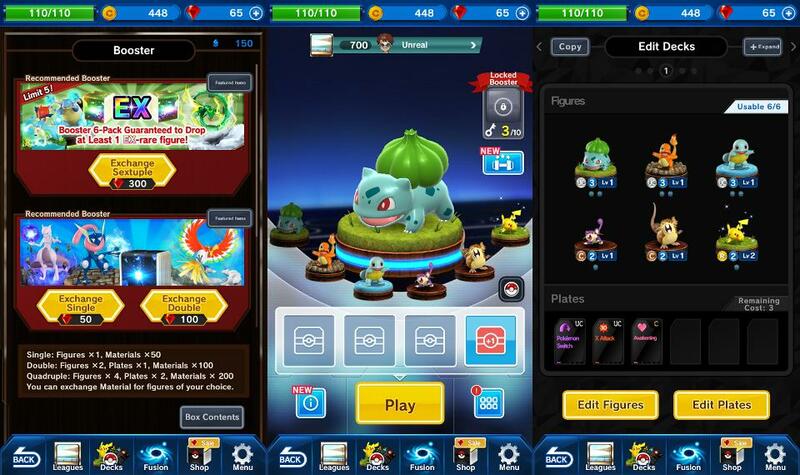 The game is free, although there are in-app purchases that can advance your Pokémon’s battle ability among others. Download it here from the iOS Store and Google Play.